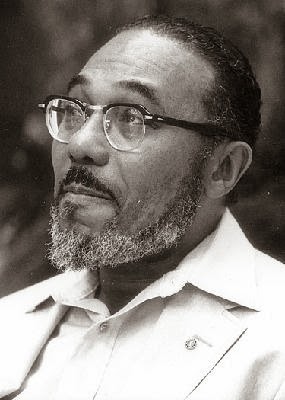 Hale Smith (1925-2009), an African American composer, pianist and professor, is profiled at AfriClassical.com, which features a comprehensive Works List and a Bibliography by Prof. Dominique-René de Lerma, www.CasaMusicaledeLerma.com. 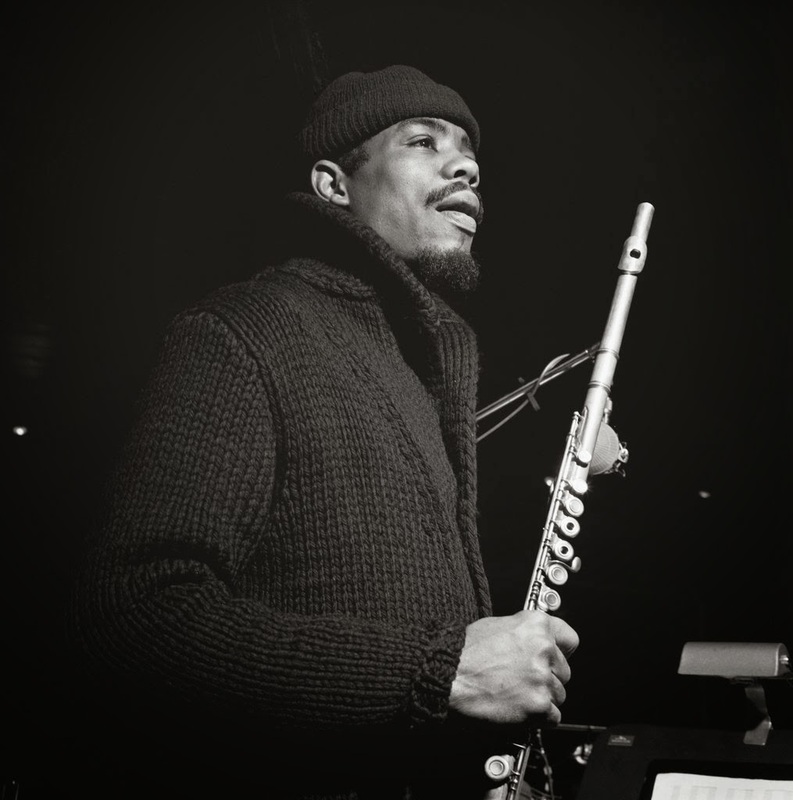 In the jazz of the 1960s, Eric Dolphy was an original: a hero to some, but also a mystery, a virtuosic improviser searching for ways of expression outside of common practice. He died of an undiagnosed diabetic condition in Berlin in June 1964, at 36, old enough to consolidate his experience and wisdom but perhaps too young to settle his reputation, which had by then taken some knocks from those who found his music abstract or abrasive. Though he had recorded a fair amount, especially in his last four years, culminating in the 1964 album “Out to Lunch!” and a Dutch performance recorded 27 days before his death and released as “Last Date,” there is still more to be known about what produced and drove him. Right now, a half-century after his death, might be a significant turning point. His musical papers have just been acquired by the Music Division of the Library of Congress, and his music, including pieces never performed before, will be played at a two-day festival in his honor, called Eric Dolphy: Freedom of Sound, this weekend in Montclair, N.J.